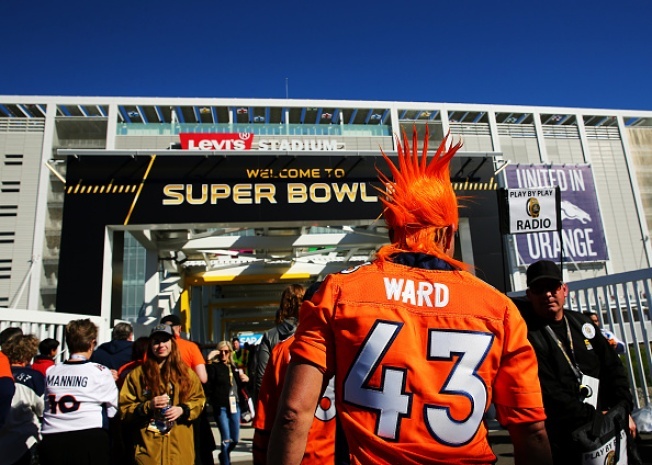 Super Bowl 50 turned out to be a money-maker for more than San Francisco, which co-hosted the event with Santa Clara. The South Bay city on Tuesday announced it too turned a profit on the game, although both cities spent a lot to get the party started. San Francisco netted nearly $2 million for co-hosting Super Bowl 50. Santa Clara, where the big game was played, banked in $731,000. Santa Clara actually spent more than it took in. The city spent $1.6 million on Huey Lewis, fireworks and celebrations that city leaders said were allocated from the amount spent on any civic celebration. A few people at Tuesday night's council meeting balked at the spending and said they would have preferred the city use the money to pave streets, put up more street lights and address traffic concerns.